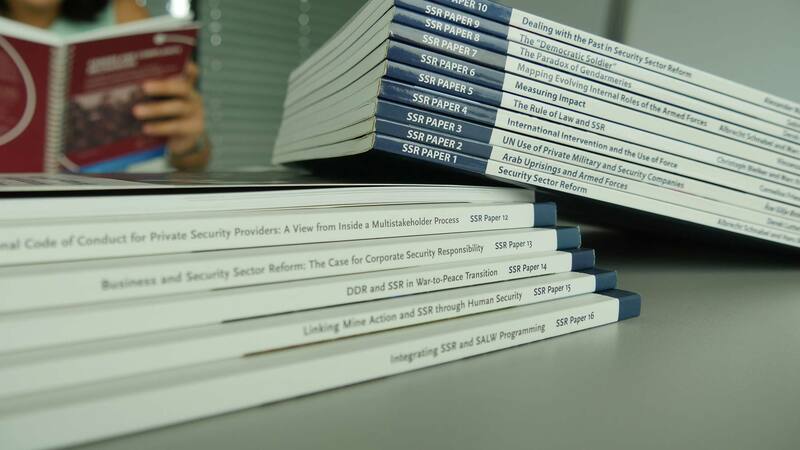 This publication offers the Key Issues and Policy Recommendations based on the results of the Eighth International Conference “Human Rights and Security Sector Governance: Ukraine’s Reform Challenges”. Since 2014, Ukraine’s security sector has been undergoing reforms. The implementation of state reforms are supported and monitored by Ukrainian civil society and the international community. Whereas certain aspects of reforms have been considered successful, the need for enhanced human rights compliance in the security sector of Ukraine, in particular with respect to ensuring accountability for human rights violations, the protection of the rights of civilians in the Anti-terrorism Operation (ATO), as well as preventing and responding to gender-based violence has been repeatedly pointed out. Conference Eight, following to the previous conferences recommendations, provided a platform to discuss the above mentioned issues.